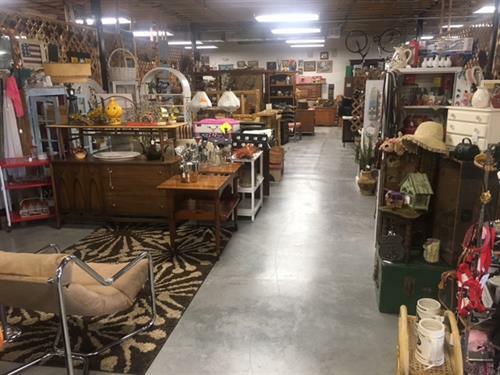 The foothill's best source antique, vintage and unique one-of-a-kind treasures for you, your home or for giving. 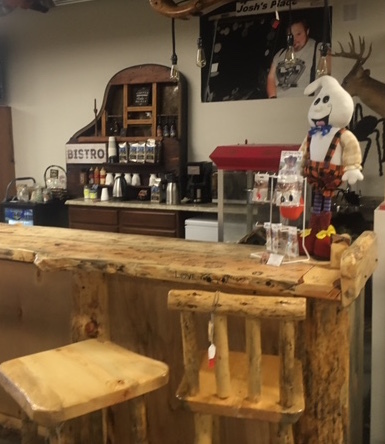 The store houses more than 80 specialty vendors, whose offerings range from premium antiques, cool vintage and mid-century finds, vintage and designer clothing, rustic cabin decor, and artisan made goods.... anything you desire for your home and lifestyle. Come see our extensive selection of Estate Jewelry and vintage beads and supplies! Shopping at the Emporium is like stepping into the past, but better! Let us help you find that special something!